We specialise in solving the problems of companies in the Wholesale/Retail Stock Distribution and Manufacturing/Project Costing markets. In short, our solution helps companies who either buy and sell product, or who buy, make and sell product. 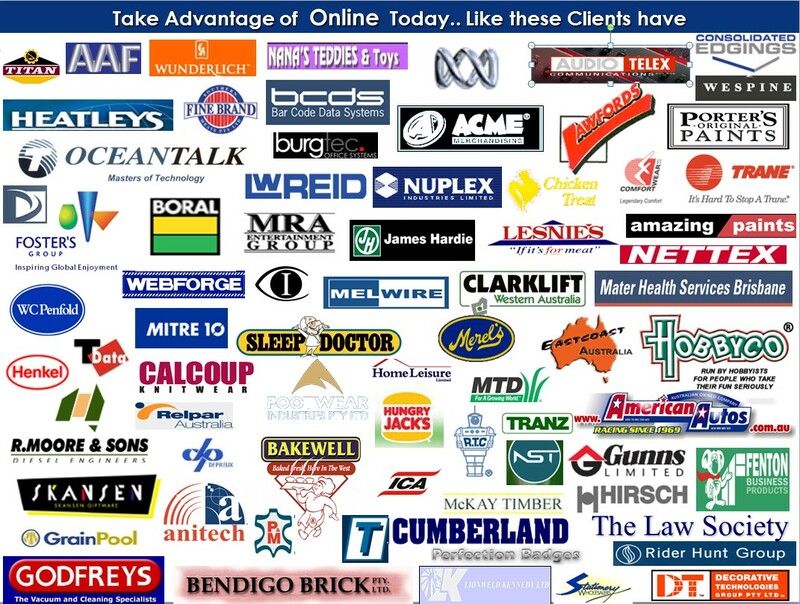 Online Advantage has customers throughout all major cities in Australia, including many regional centres, as well as sites through the Asia Pacific region including New Zealand, Singapore, Malaysia, Indonesia, Thailand, Philippines. 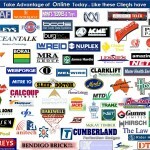 We also have several companies using the system in the United Kingdom. We estimate that several billions of dollars worth of invoicing transactions flow through Online Advantage every financial period transacted by thousands of users. Take a look at our online Portfolio for some examples of specific customers. Perhaps the greatest testament we can offer to the success of Online Advantage and our service record is that many of our customers have been with us for over 10 years, and some clients have been with us over 25 years! Below are some of the Industries we have successfully serviced over the years.